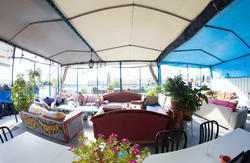 Chef Hostel Tel Aviv's nr 1 hostel is celebrating its 3rd birthday on march, prices for march are now in heavy promotion. don't miss out the weekend of the 13 of march with our CARNAVAL PARTY SPECIAL FOR PURIM - all hostels guests are invited'. Chef and his parents runs this unique home in 6 languages, during the day this house in quiet so you can get a rest and relax getting ready for nights of partying. 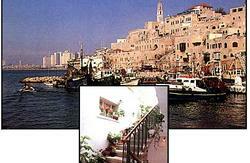 You can join a the tlv hostels trips(sat and sundays to dead sea and the north) . the tlv nights pub crawl ;sat and thu nights , join our free dayly bike tour , or just hire a normal bike or hire a hand made fixe bike and get around tel aviv like a local. 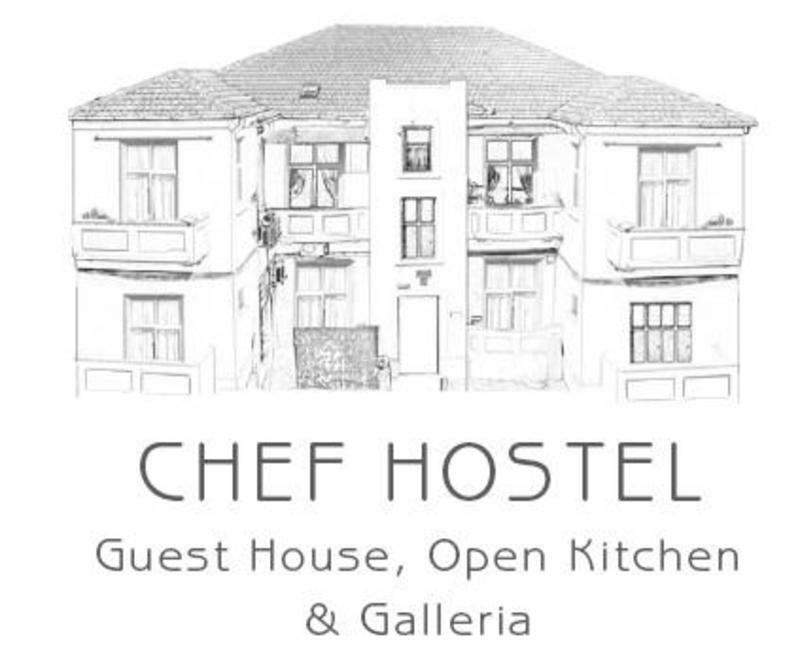 chef hostel is an up class and tidy place and chef runs a tight shift to make sure that it stays so. snacks and meals offered occasionally - simple home made food mediteranian and african influence is in most of the dishes. 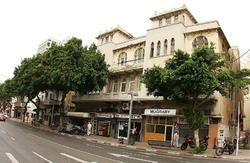 unbeatable location in the middle of the city city ,25 min to jaffa, 13 min from beach , 0 min to transport hub alenbi st. 2 min to rotschild bullvard with the best of the bars clubs cafes .2 min to carmel market, artist market and nahalat byinyamin pedestrian zone, and to the pictures nagbourhood of neve tzedek. this place is run like a private home, There is no 24 hour reception , there is no sign in the front . arrivals after 21:00 must be prearranged per e mail . Please note that due to lack of appropriate facilities we are not able to host disabled guests. On Friday evening or Saturday no train just taxi, 150 shekel ride.. Don't pay more!! !